Prepped for BEST IC cylinders. Includes one cylinder. Prepped for Corbin-Russwin IC cylinders. Does not include cylinder. Order one from us, or may use your own. Prepped for Medeco IC cylinders. Does not include cylinder. Order one from us, or you may use your own. Prepped for Sargent IC cylinders. Does not include cylinder. Order one from us, or you may use your own. Prepped for Schlage IC cylinders. Does not include cylinder. Order one from us, or you may use your own. Prepped for Yale IC cylinders. Does not include cylinder. Order one from us, or you may use your own. Backset: 2 3/4″ included (2 3/8″ available at checkout) How do I measure? In fifty years electronic locks will be considered the single most game-changing technology in terms of security for helping businesses manage access. 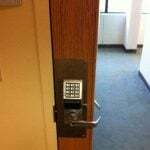 Prior to electronic locks companies re-keyed and replaced locks when a key went unaccounted for, or an employee moved on. Before electronic locks you couldn't deny access based on time of day, keep a record of lock activity, or require two forms of authentication at the lock. The Trilogy PDL3000 electronic keypad and card lock is a true force for solving the most critical access and security problems businesses face. 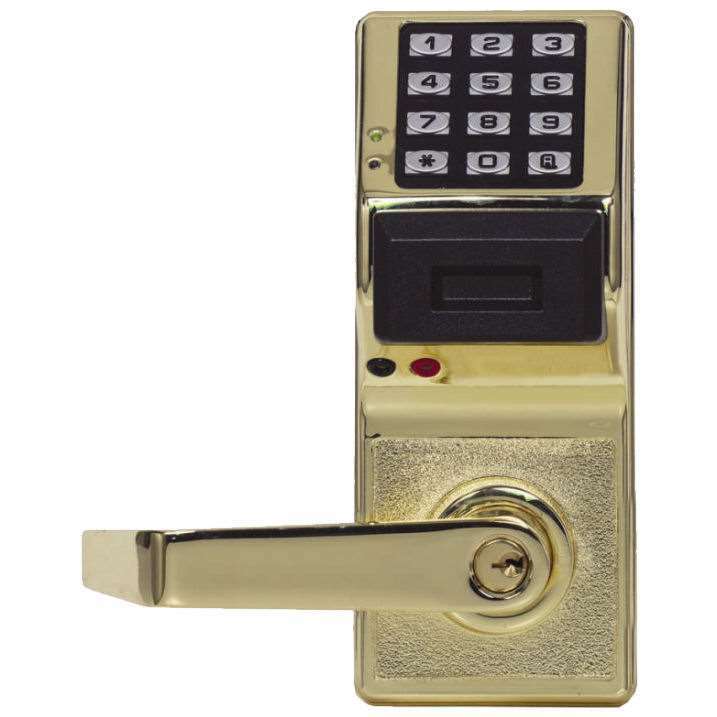 With its tank-like construction, timed lock/unlock, audit trail, multi-factor identification option, scheduling, and the ability to use a hand-held DTM Data Transfer Module to upload your user schedules from your computer, the Trilogy PDL3000 is among the best electronic locks driving the change away from keys. Projecting power and protection, this proximity card lock shows everyone you take your security serious. The use of this technology is also smart financially. Picture it, no more hunting down keys, making new ones, or servicing locks. Above and beyond the money you'll save, the PDL3000 comes with advanced programming options that'll make you feel like the flight director at mission control. Need commercial grade? Don't want to mess with wiring? Then this lock is precisely what you're looking for. 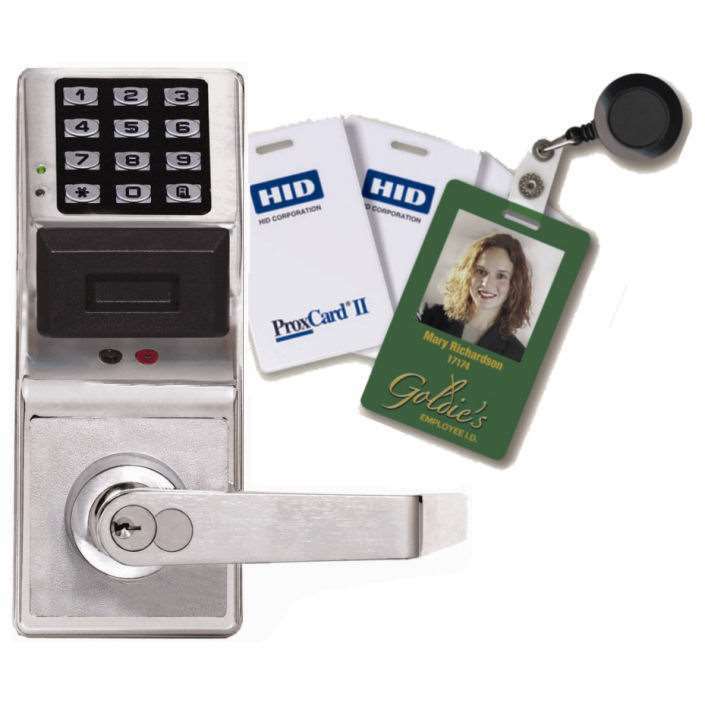 Made by the US based company, Alarm Lock, the PDL3000 powers your access control with codes and HID proximity cards, (or any 125khz [common] card) or fobs. 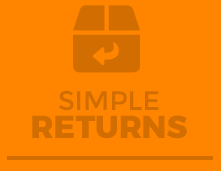 (sold separately at checkout) In no time, you can change and delete users when you need to. 8 (H) x 3 1/4 (W) x 2 3/8 (D) in. 8 1/4 (H) x 3 1/4 (W) x 1 11/16 (D) in. The lock itself works very well. I was able to program it manually with little problem following the manual and it does the job perfectly. However, the CD-Rom that it comes with in order to hook up the computer, gave me problems installing. The link that I was sent also has given me issues. I will be retrying to install it this week so that I can get reports from the system but this particular part was not easy and user friendly. 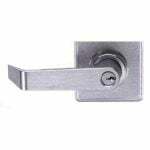 But overall, the lock itself works very well and we are pleased with the performance. I believe this is a great product. Very user friendly. The product was well made and easy to install. Customer really likes the product. No problems. Timely shipment. Product worked properly and was well described. Thank you. 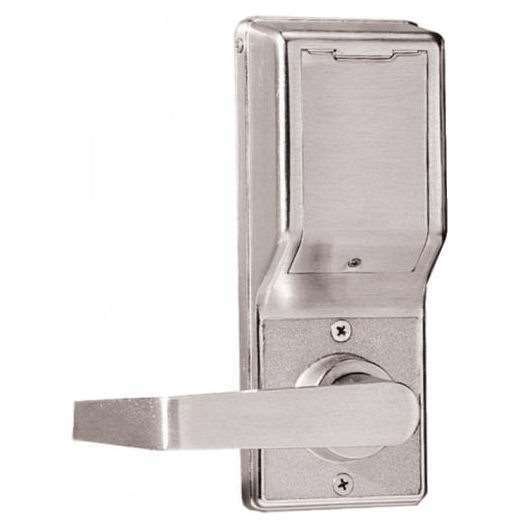 We have installed two Trilogy PDL3000 locks (front and back door) – they work great’ easy to upload employee information’ and they get us in our office all day long. Good product. The folks at GoKeyless are very helpful. I ordered the wrong part’ and they helped me get the right part in a short period of time. The lock worked great! Great lock. Love the Keyfob entry. Computer connection was a bit tricky to get going but tech support at GoKeyless was very helpful! I called them twice during the install of the PDL3000 and they helped me quickly and efficiently both time! It has a 40,000 event audit trail and it will overwrite the oldest audit once it reaches 40,001 and will keep the next 40,000 events, etc. The low battery alert is an alert that lets you know the batteries are getting low and need to be changed. You change the batteries by opening the back of the lock and swapping out the five double A batteries for new ones. Yes, the key override will always work the lock regardless of schedules. No, you need to purchase the ETPDL for panic bars. Answered by the admin The lock will read a standard 26 bit Weigand card with a 125 kHz read range. If your current cards meet those specs then it will work in the system. No, the AL-PCI2U software and the AL-PRE must be purchased separately. 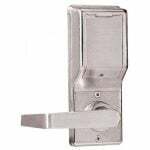 Answered by the admin These can be installed on a gate but we would suggest silicone around the seams. Answered by the admin These locks are sold individually. Depending on the finish that you choose this lock will vary from $873.35 – $1,135.31. Keep in mind that this is a price for just the lock. 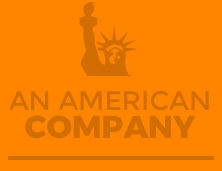 If other components are desired they can be purchased separately. 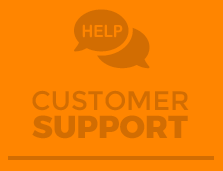 We would suggest talking to our professional sales team to ensure you have all the needed parts to complete your order. 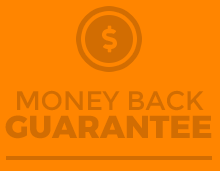 They can be reached at 937-247-9327 option 1. That is correct. It's always a free egress from the inside to meet life safety standards.